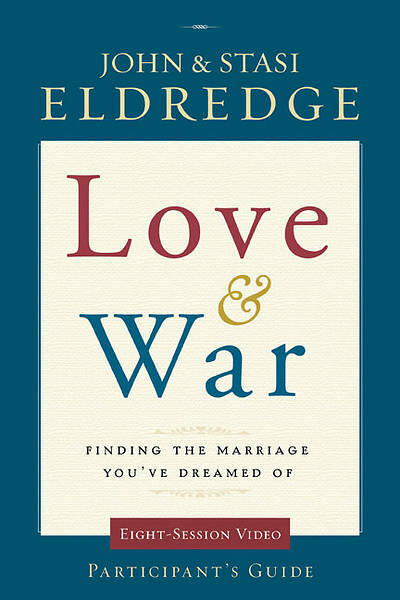 With refreshing openness that grabs you from the first words, bestselling authors John and Stasi Eldredge candidly discuss their own marriage and the insights they've gained from the challenges they've faced. Each of them talks independently about what they've learning, giving their guidance a personal immediacy and balance between the male and female perspectives - a unique feature of this study. 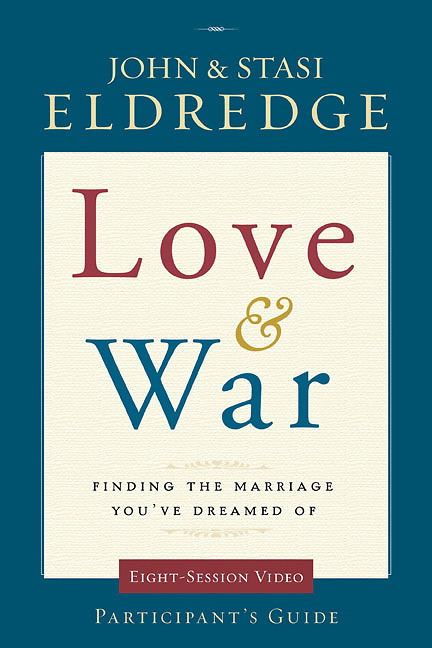 Both John and Stasi have discovered that once couples begin moving past the shame and confusion surrounding the undertaking of marriage, they learn to fight for love and happiness - and to step into what God has in store for them. This Participant Guide is filled with helpful discussion starters, video overviews, a helpful Leader's Guide and much more. Designed for use with the Love and War Video Study (sold separately).